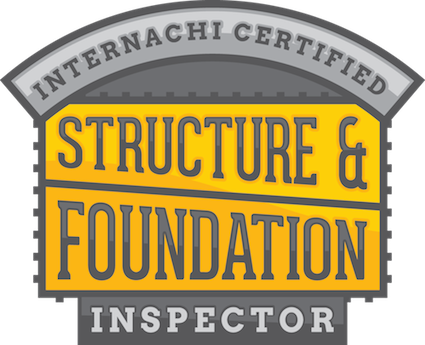 Inspecting a home’s exterior is just one part of an A-Pro 500-point home inspection. To hire a certified local A-Pro home inspector In Fort Worth TX, call 1-817-993-1077 . Tagged Brick Exterior Inspection in Fort Worth, Brick Inspection In Fort Worth, Dallas Home Inspection, Fort Worth Home Inspector, Home Inspection In Fort Worth, home inspector in Dallas Fort Worth.